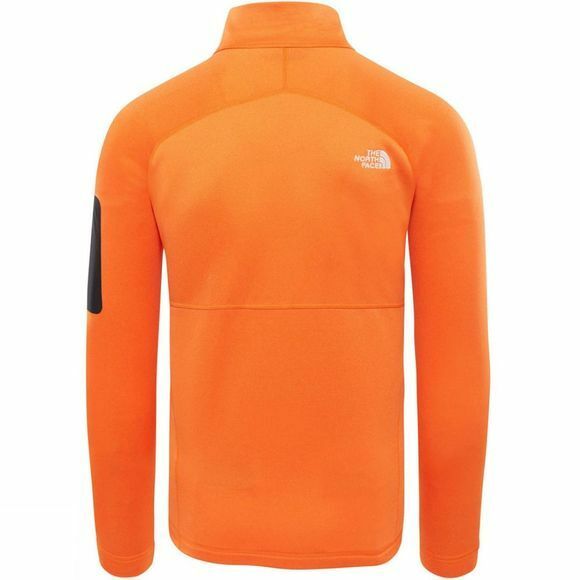 The Mens Impendor Powerdry Jacket from The North Face has a lightweight warmth for the toughest peaks. 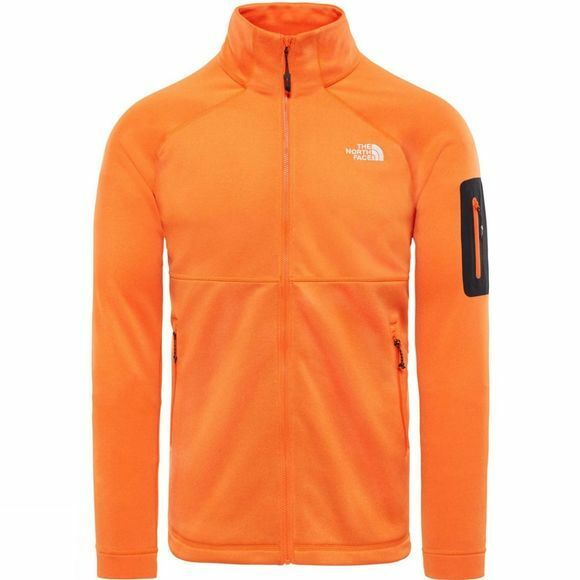 The jacket combines the perfect fit with ultimate comfort for demanding ascents. Engineered with Polartec Power Dry technology, its high-performance wicking properties keep you fresh and dry as you push for the summit.